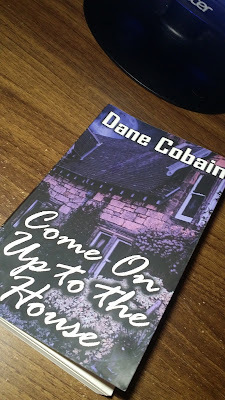 Everyday Young Mum: Book review: Dane Cobain - Come on up to the house. Book review: Dane Cobain - Come on up to the house. 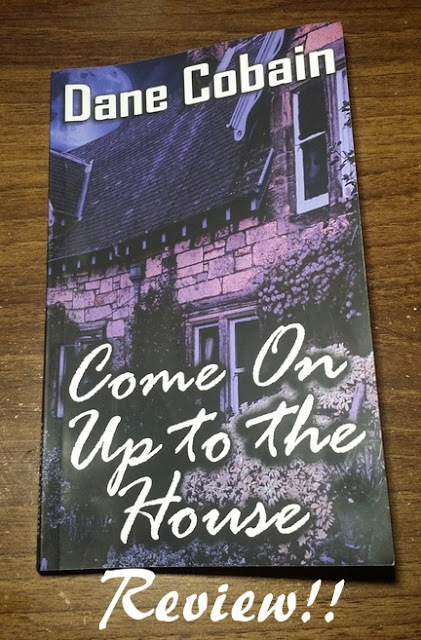 Come on up to the house is a screenplay which tells the story of the Dave Jersey and his family, and their journey after they move into a house inhabited by a trouble teenage spirit that committed suicide, a short time before they moved in. 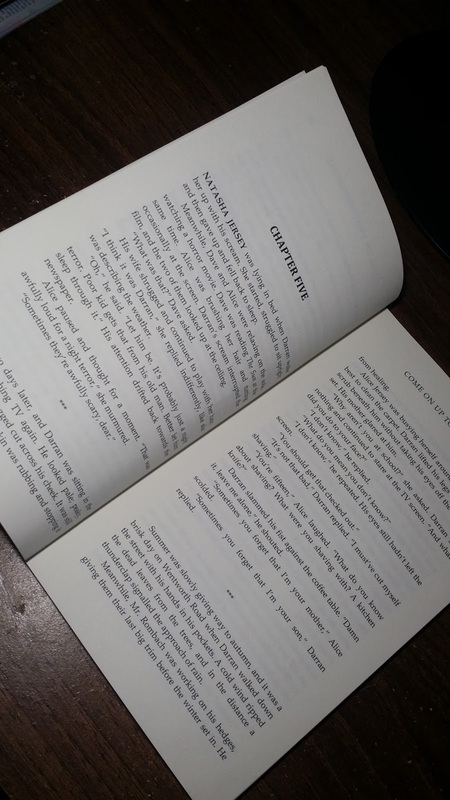 When you first look at the book you get an eerie feeling. Its very appealing and if I had seen it on a shelf in a shop I would have picked it up. The book is written in 2 sections. The first section is the story. It is written as a novel would be the second is written as a screen play would be, with all the stage directions. I loved the story line! Paranormal, thriller/ horror stories are my favourate. So I loved the story line. However, I did feel that the descriptive side of the story lacked and the story line moved along very quickly. This could have been done purposely as it is a screen play, but this for me made it very hard to keep reading. Although, the story itself it brilliant and I loved the mystery which is kept through the book. What will happen to the Jersey's? Is it what you have guessed will happen? I would defiantly recommend that book to other people and I have already lent the copy to a family member.